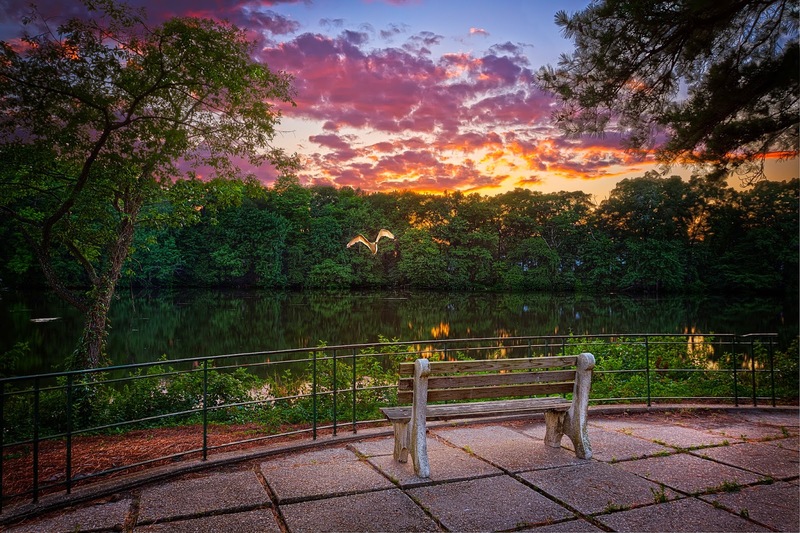 A serene sunset on the grounds of Deer’s Head Hospital Center in Salisbury, Maryland. USA. HDRi was produced from 11 exposures at one stop increments.